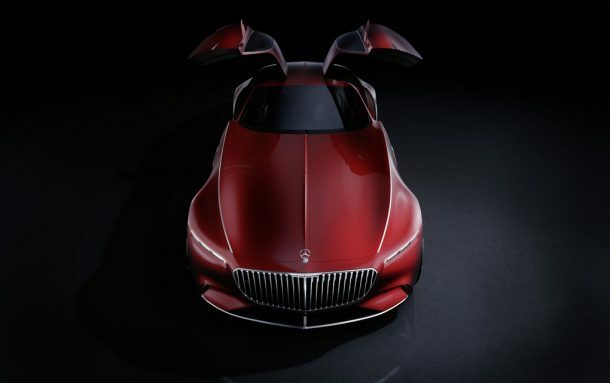 Mercedes says that this new Vision Mercedes-Maybach is a throwback to the “glorious age of the aero coupes.” A futuristic luxury car, it is 18.5 feet long and combines olden style with the futuristic technology. The interior of the Maybach coupe is exotic, with a modern aesthetic feel and the perfect harmony between design and function. This new coupe is an electric car that will have a power of about 550 kW which is comparable to the performance of most sports cars. This concept car is expected to go from 0 to 100 km/h in under 4 seconds and will also be able to cover 500 km for every charge of its electric engine. “Our glamorous coupé, the Vision Mercedes-Maybach 6, represents the ultimate in contemporary luxury. 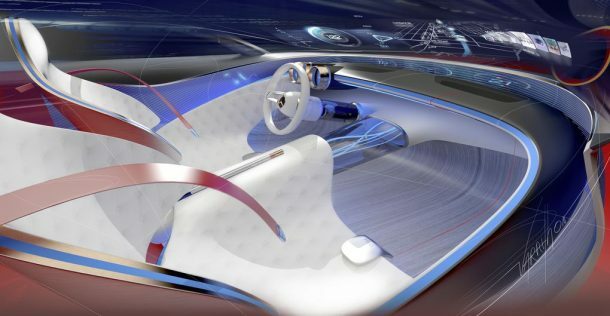 It is hot and cool”, states Gorden Wagener, Head of Design at Daimler AG. “With its intelligent appeal and reduced, technoid look, it perfectly embodies our design philosophy of sensual purity and our pursuit of aerodynamic efficiency.” says Mercedes-Benz. The Maybach 6 coupe’s aerodynamic design is amazing. The doors of the car will be using gullwing mechanism typical to Mercedes’ sports cars e.g. the SLS. The combined power of the drivetrain of engines is 738 hp which would be incredible if this concept car actually becomes a reality. Seats are made of leather with elm wood trim showing an interior that is an amalgam of modern tech and luxurious style. The windshield will have a display for features usually found on a dashboard like the GPS system. 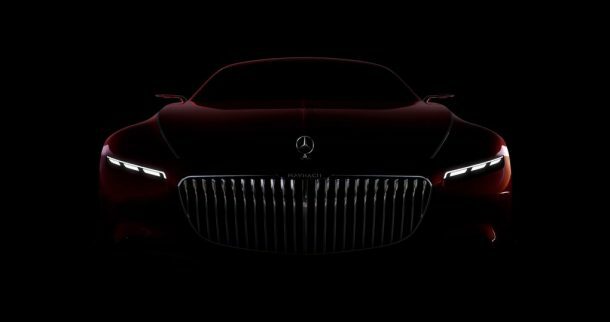 Although the Mercedes Maybach coupe is currently just a concept but the company seems determined to bring this line of cars into production soon. It is true that most of the concept cars remain merely a concept, but if it becomes a reality, it will give some serious competition to the luxury sports cars already in the market. What do you think of this new luxury car? 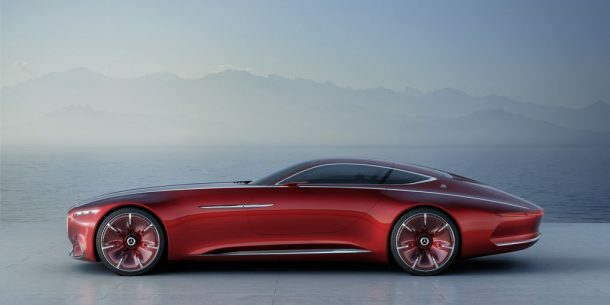 Do you this Mercedes-Benz will bring it into production or will it remain a concept car forever? Let us know!